As professional applications relying on the satellite-based Global Positioning System (GPS) continue to expand, CNES’s engineers are working tirelessly to improve its positional accuracy. 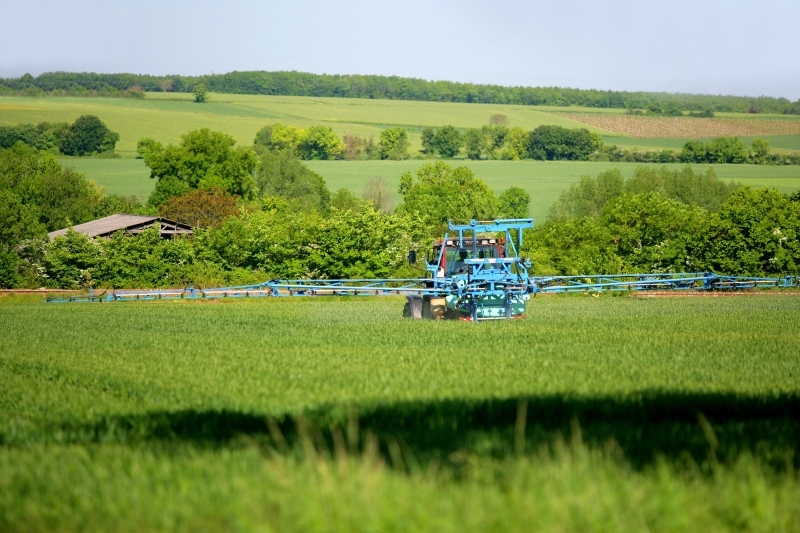 Crop spraying with a tractor. Credits: Phovoir/, 2010. Paris and Hanover are nearly 800 km apart, but the international agriculture show in France and the CeBIT computer exhibition, held recently in Germany, have one point in common: the diversification of GPS applications into professional sectors like agriculture, where they are helping to guide tractors automatically, assist crop spraying, manage seeding and more besides. As they sought to understand and improve everyday applications of the GPS precise positioning system, Denis Laurichesse and Flavien Mercier, two engineers in CNES’s orbit determination department, succeeded in perfecting the positional information that it delivers. The Giove A and Giove B satellites of the Galileo system and some everyday applications. Credits: ESA/ ZigZag-DR/, 2005. Their undifferenced integer ambiguity resolution method, patented in 2007, gives a user’s position accurate to within 1 cm, in real time and with no need for ground reference stations. “The other calculation methods used always leave an error of 20 to 50 cm. We identified certain biases in the satellites’ payload and applied them to measurements. By doing this, we are able to resolve uncertainties about phase measurement ambiguities to achieve centimetre accuracy,” explains Denis Laurichesse. Their work and a paper published in the journal Navigation won them a Burka Award in 2009 from the Institute of Navigation in the United States. 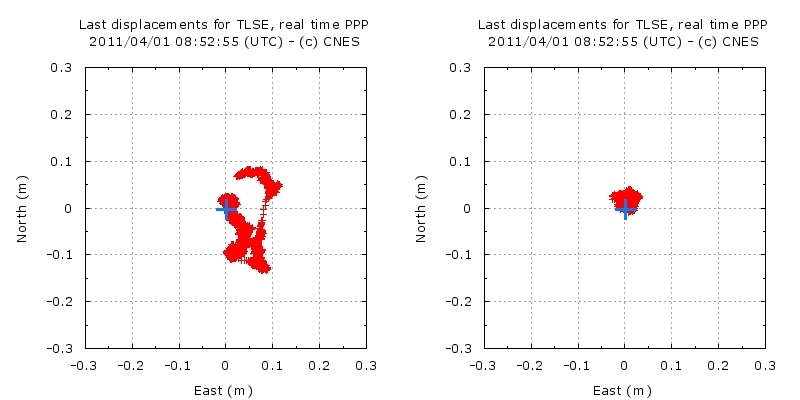 Positioning error at the TLSE receiving station before (left) and after correction (right). Credits: CNES/Projet Navigation Civile/DCT/SB/OR. Galileo, the European satellite positioning system. Credits: ESA / J. Huart. Initial response to their new method was sceptical and the two engineers had to persevere before it gained acceptance. “Because people have been looking at the problem for years without finding the key, everyone said our method couldn’t work,” says Denis Laurichesse. The Burka Award changed all that. 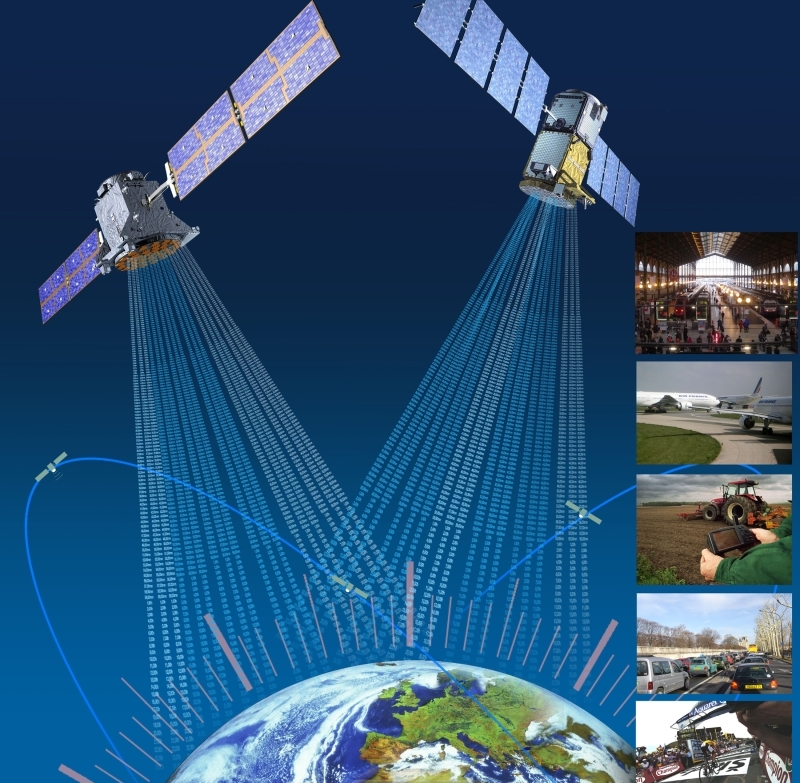 The two engineers now sit on international working groups, including the one set up by IGS, the International GNSS Service, which uses the GPS and Glonass systems, and soon Galileo. The method was also applied successfully in geodesy and geophysics to monitor the Mertz glacier in Antarctica in 2010. Applications are still reserved for the scientific community and professionals for now, but should expand in 10 years’ time once all the satellites in the U.S. GPS constellation have been renewed and will support the method for consumer applications. 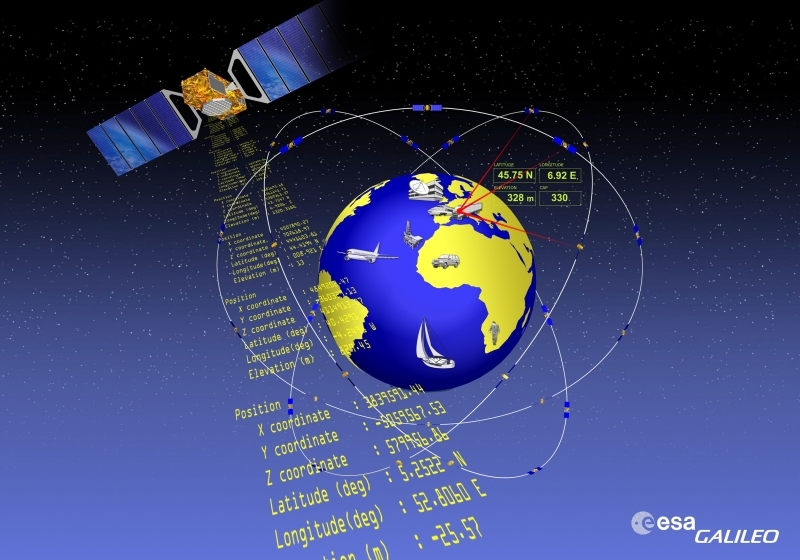 CNES is also playing a driving role with the European Commission and the commercial Galileo service to apply the method to the European positioning system.